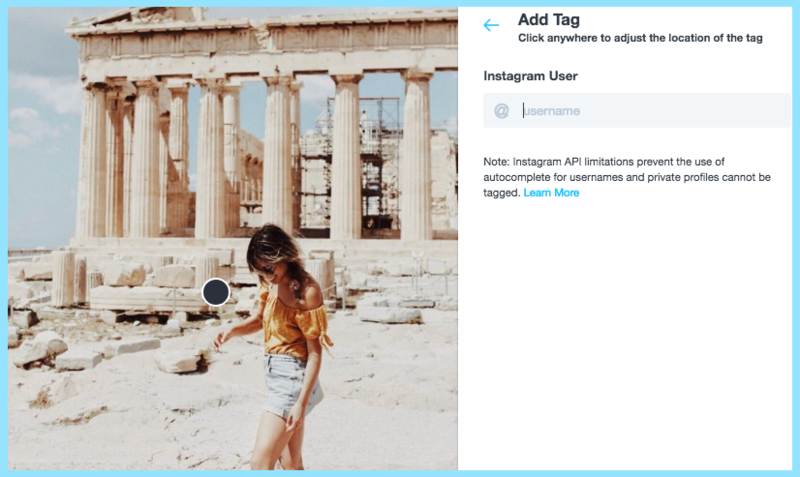 Benefits that come with an Instagram business profile are rooted in the fact that Instagram’s API grants access to more capabilities for business profiles than it does for personal profiles. Once you switch to a business profile, Instagram will grant you access to native in-app features like analytics, shopping links, contact links and more! 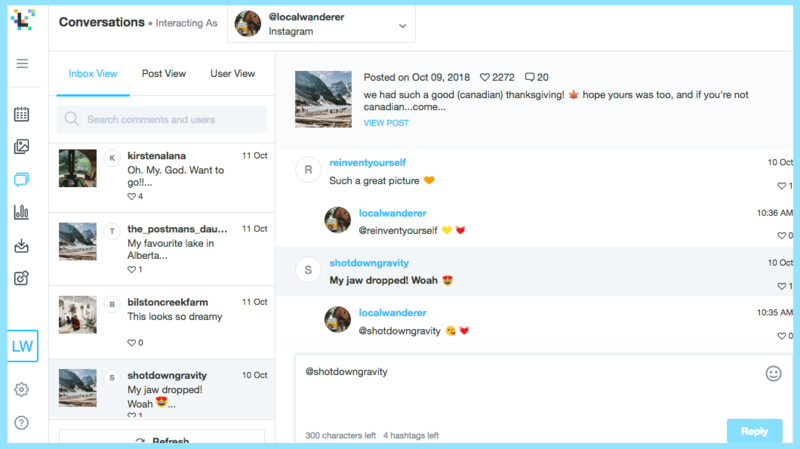 With Later, switching from a personal profile to an Instagram business profile, means you'll unlock access to additional features and have the ability to do much more with your Later account. With an Instagram business profile, you can set up Auto Publishing for single photo and video posts on Later. That means once you set up Auto Publishing for your scheduled posts, Later will automatically publish for you! Auto Publishing only works for single photo and video posts, because Instagram does not support this feature for carousel posts. You will still need to publish those posts via Later’s notification method. Auto Publishing is available for business profiles on all Later plans including the free plan. Learn more about how it works here. 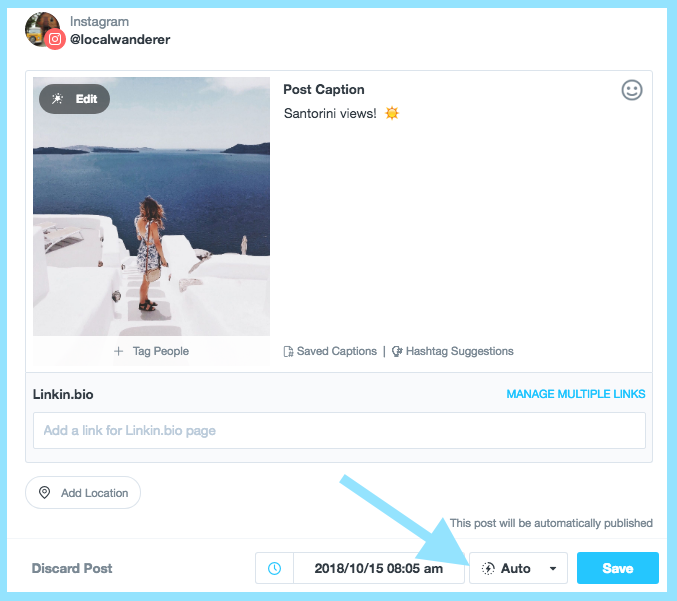 Single image posts set up for Auto Publishing on Premium, Starter, and Brand Plans have access to user & location tagging. Video posts on Business plans have access to location tagging. Optimize your content and grow your following with a comprehensive look into your Instagram analytics and track your referral traffic from Instagram with click analytics for Linkin.bio. Reply to all your Instagram comments right from your Later account on the web. Manage and engage your audience with ease from the comfort of your desktop, without having to leave your Later account. Only Instagram Business profiles on Premium, Starter, or Brand Plans have access to Later’s Conversations feature. Go to your profile and tap the “gear” icon. Make sure your profile is set to public. Private profiles can’t switch to business profiles. On the “Set Up Your Business Profile” page, review your business’ contact information, including your phone number, physical address, and email. Once everything looks good, tap “Done” to save your Instagram business account settings. Now that your business account is set up, your customers can contact you directly through your profile. 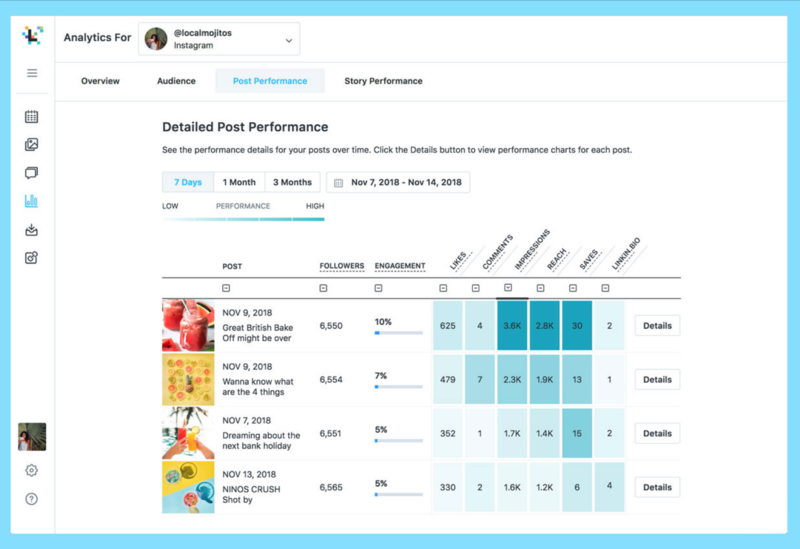 You can also view follower Insights and promote your posts, all within the Instagram app! Here’s a more detailed blog post on how to set up an Instagram business profile.